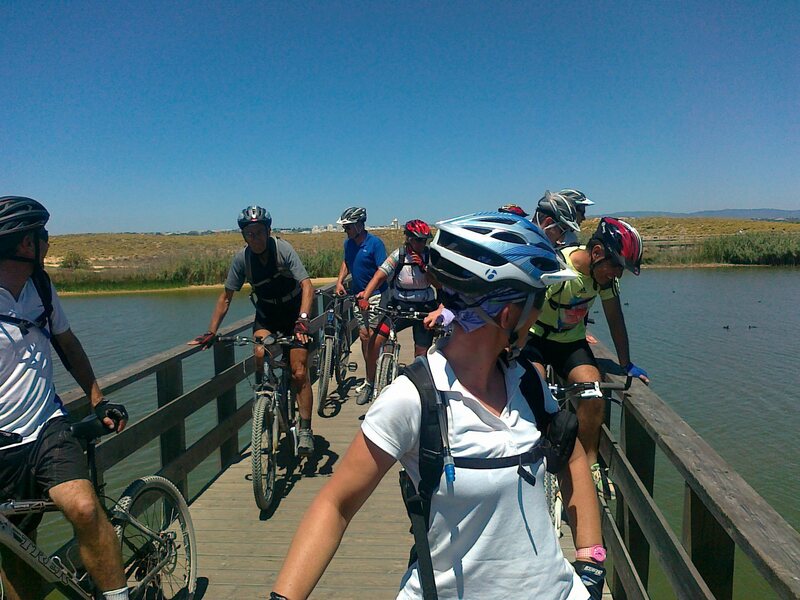 Use the form below to contact tour Western Algarve directly. This is designed to be a gentle and relaxing holiday with a rest day roughly halfway through the week. 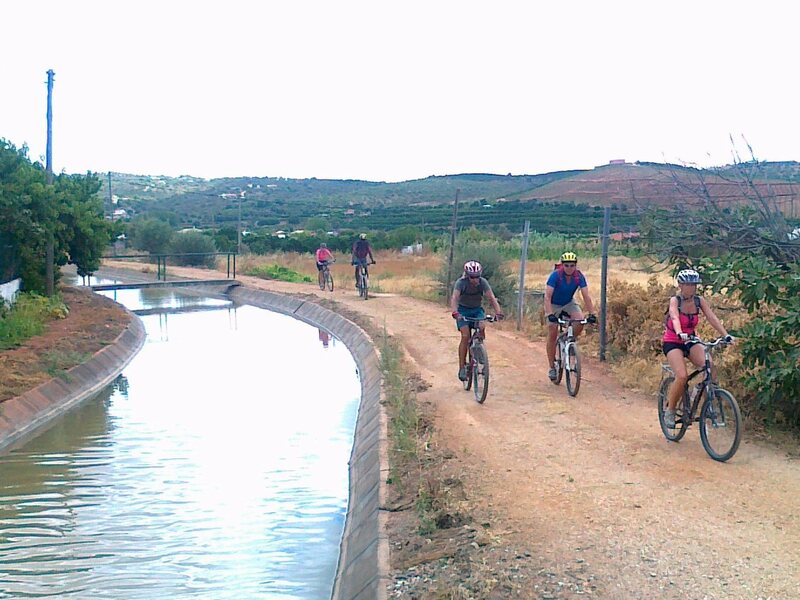 It will be a trip full of contrasts as you make your way from the historic town of Silves, down towards the dramatic West Coast and back to the fresh air and mountains of Monchique. 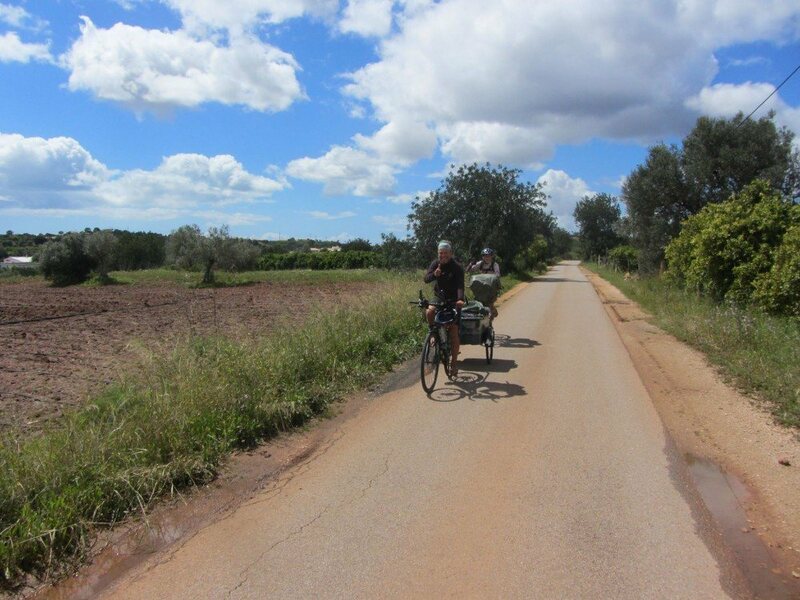 Cycling mainly on quiet tarmac roads and occasionally dirt tracks, there will be plenty of opportunities to linger at one of the main roadside cafés, where you can mix with the locals and sample some of their fabulous fresh products. 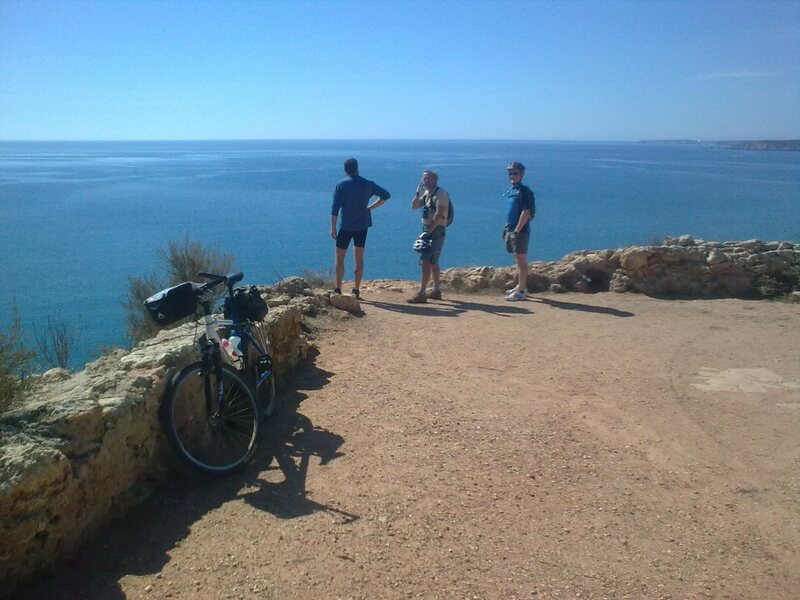 Upon your arrival in the Algarve, we will collect you and get you equipped with your bicycle for the tour. 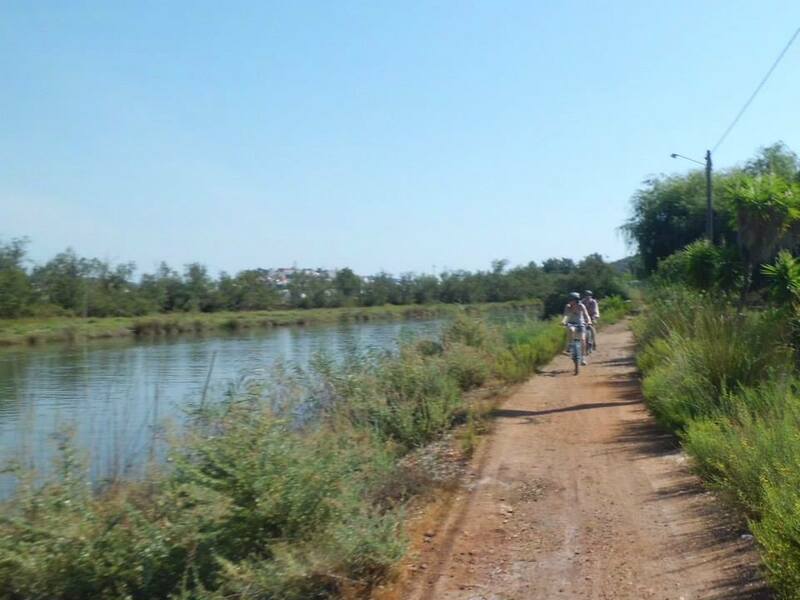 Then we will transport you and your bicycles to Silves, an enchanting town on the banks of the Rio Arade. Steeped with history, Silves was once the Moorish capital and is home to the best preserved castle in the Algarve. The views from the castle over the town and the surrounding countryside justify the rather steep ascent along narrow cobbled streets. There’s a café just by the entrance to the castle where they play live music, a great spot to wile away an hour or two. Host to an annual Medieval Festival, one of the biggest in the region, Silves is ordinarily a sleepy town, where you get the real feeling of taking a step back in time as you wander through the myriad of back streets. 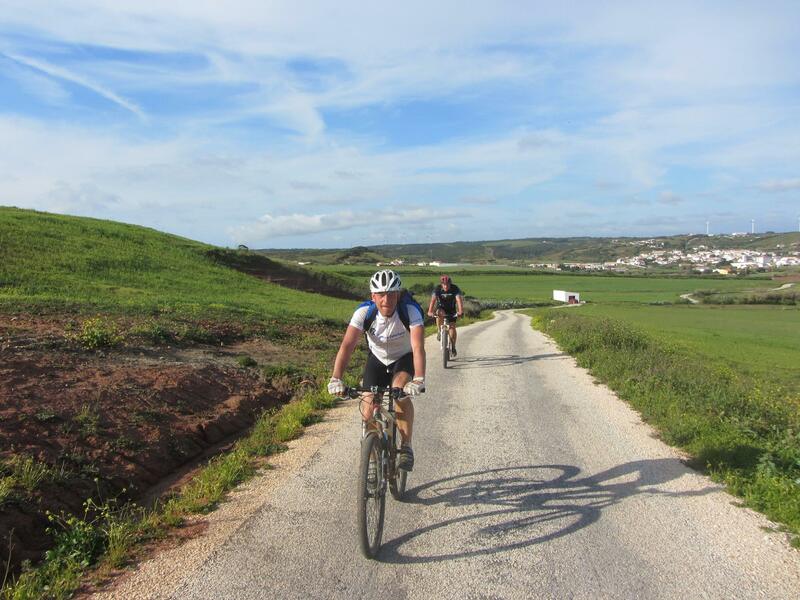 Today’s ride will prove more challenging as you encounter the hills that hug the coastline between Lagos and the rugged cliffs of Sagres. 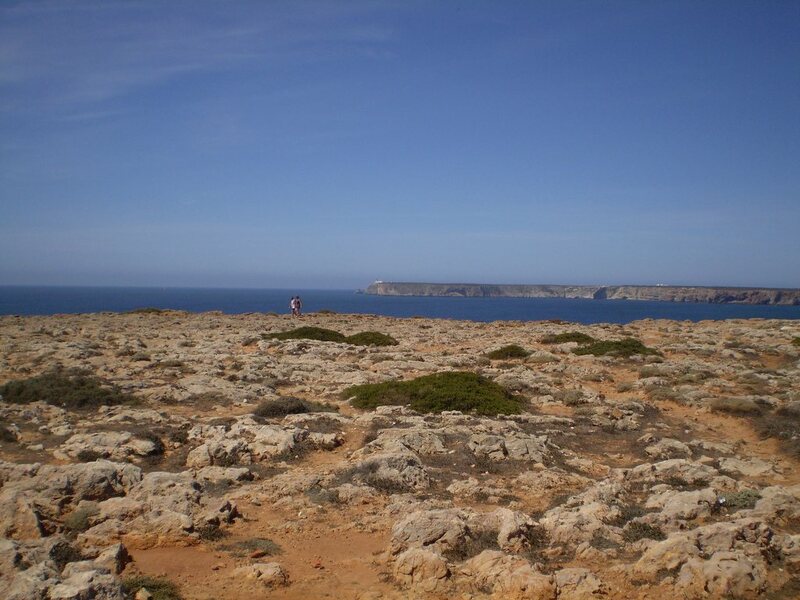 But, as always, there’s a positive, because along the way you can enjoy the refreshing sea air and you will have opportunities to take a break in some very pretty coastal towns and villages. 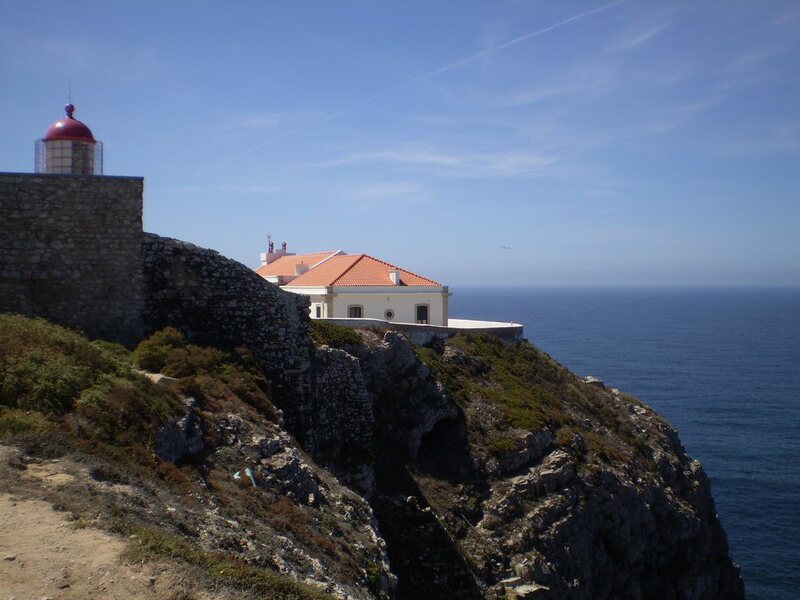 Luz, for example, is a sprawling seaside town with a long promenade, often host to local market stalls and artists displaying their work.